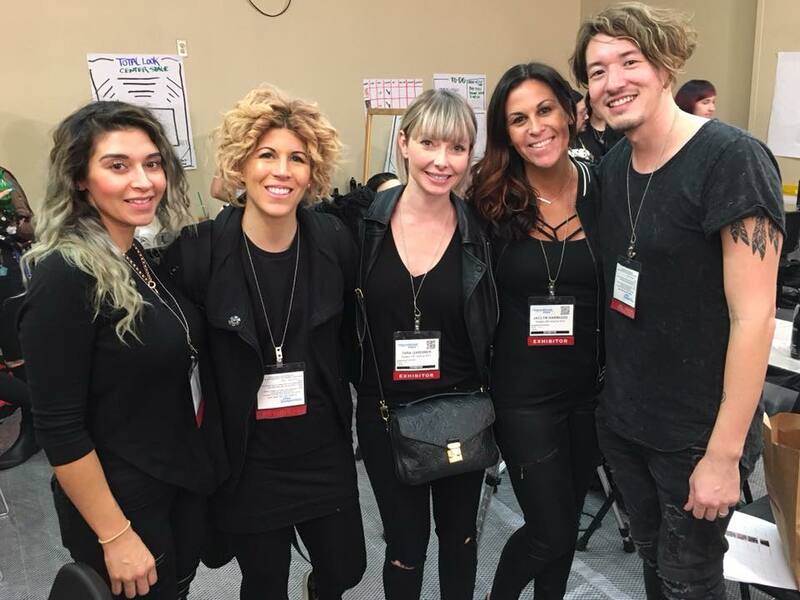 My first ISSE (International Salon & Spa Expo) was a success as I worked as lead support for Redken Artists, Tara Gardinar and Lindsey Olson alongside Edith Navarro and Jaclyn Harwood. 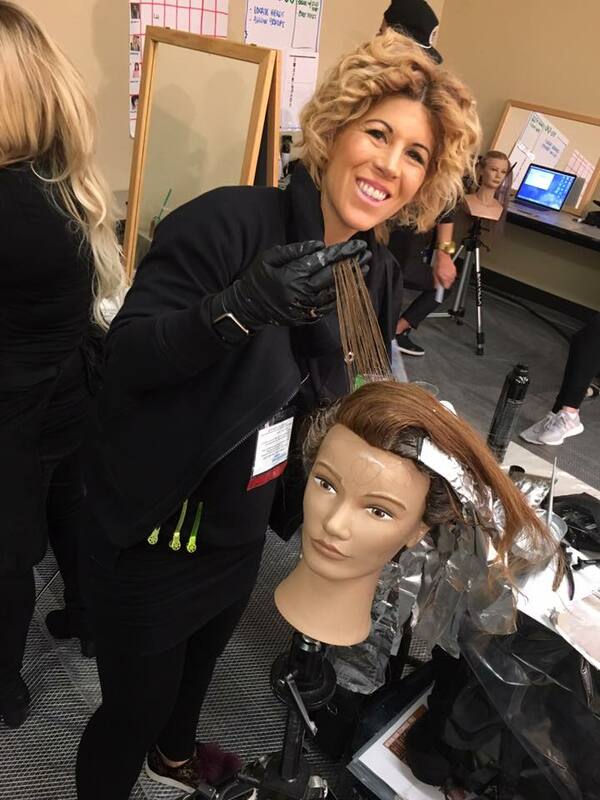 Our Program, "Beyond Brunette" focused on color trends for Brunette Clientele with formulas and inspiration using Redken hair color and styling haircare. 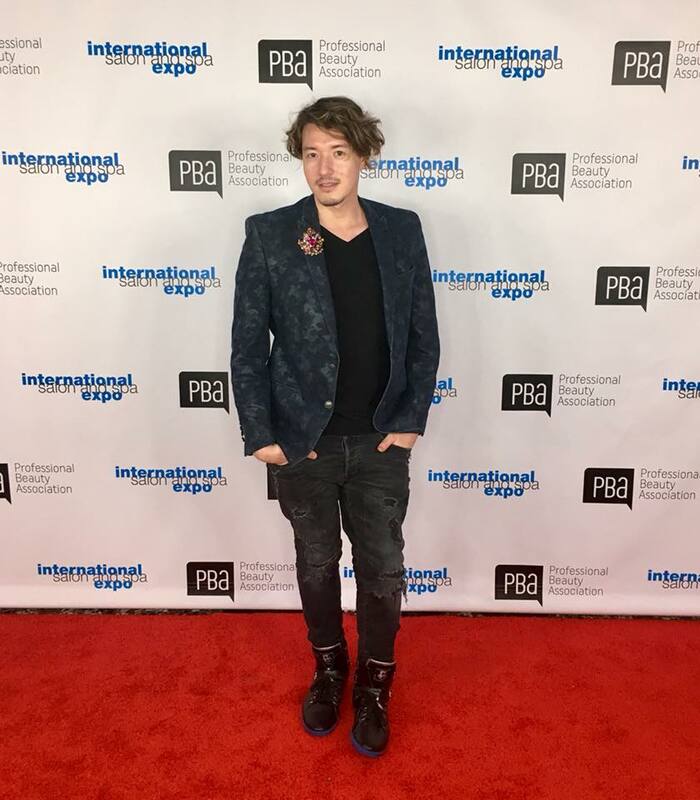 I flew from Louisville, KY to Long Beach California and stayed at the Renaissance Hotel across from the Long Beach Convention Center that housed the event. I had just seen a lot of this crew not even a week later working the NRAC 2018 convention. 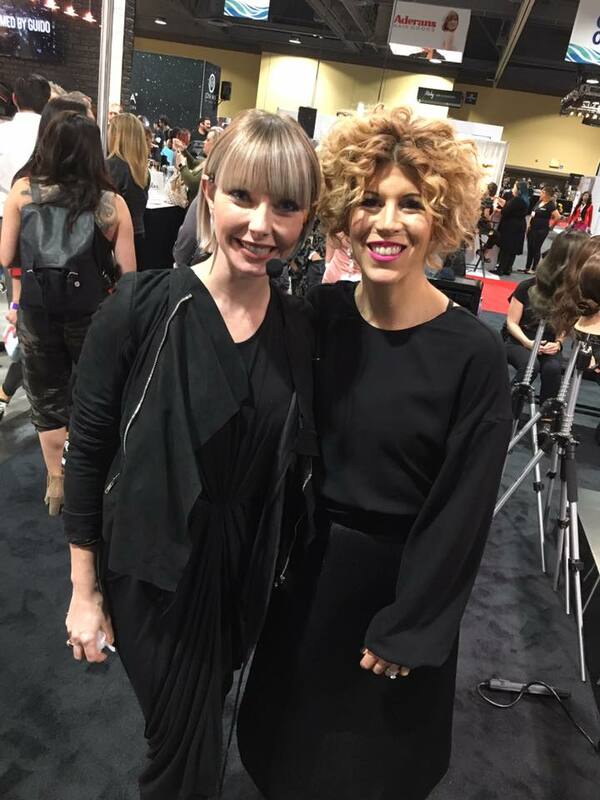 ISSE is hosted by the Professional Beauty Association (PBA) and is the largest beauty event on the west coast. 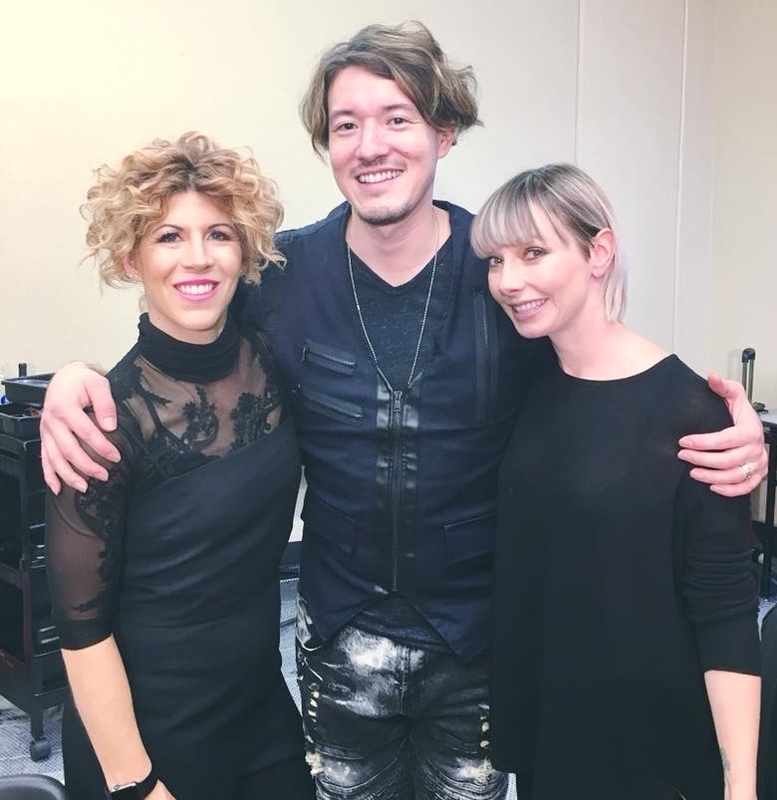 Hairstylists, muas, nail techs, manufacturers and beauty insiders from around the globe come for the three day educational event. 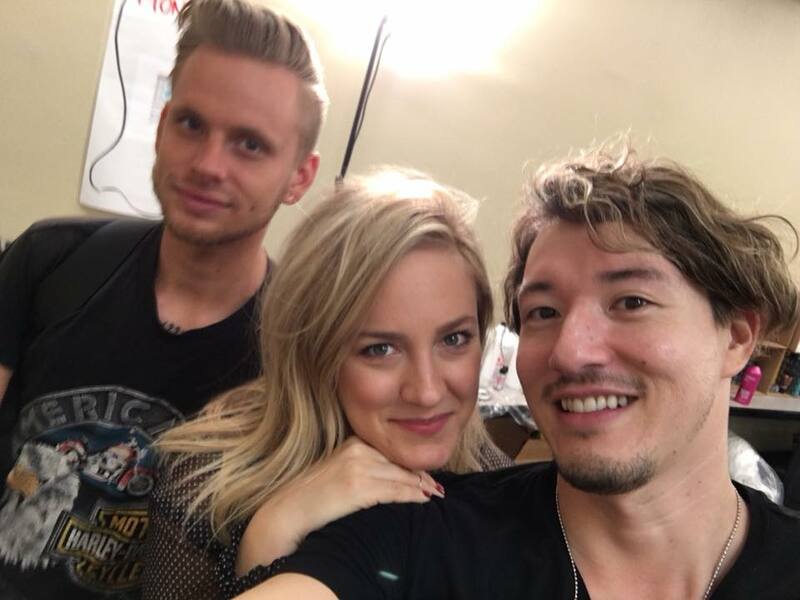 What is so thrilling about working backstage is seeing other artist I idolize who work for other brands. The energy can be felt pretty much everywhere. There was plenty of walking from the hotel to the convention center and finally to the Redken model room. Team Redken arrived with tools to set up a day of prep on both models and a ton of mannequins that were on display throughout all the programs. We all spent hours working on mannequins from cutting, styling and multiple color applications to a single mannequin. Tight quarters for sure but fortunately we all have worked together before and as an artists you easily adapt to all your environments. It's fun, exciting and busy. Each program had a total of five performances divided into two show days. Redken presentation booth was centered in the show room and had a small stage surrounded by seating areas for the attendees/hairstylists. 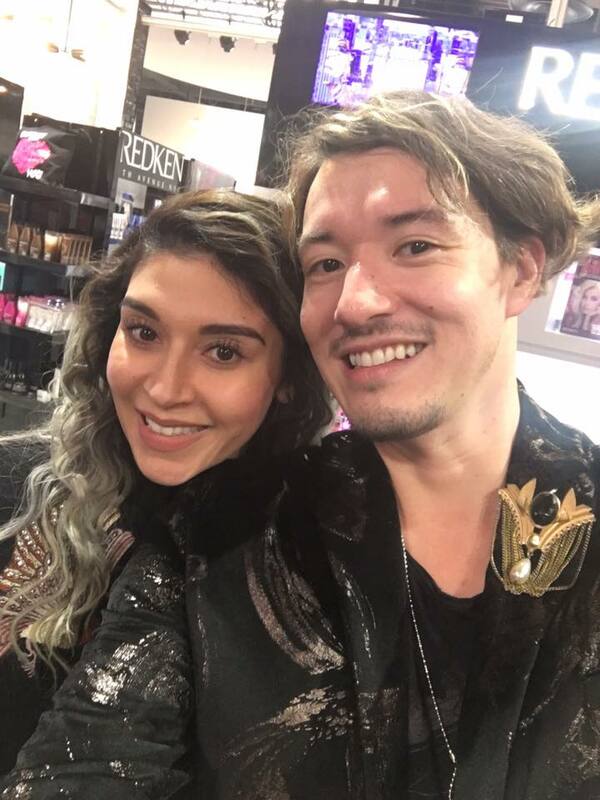 Through out the show the hairstylists could make purchases at the booth of the latest and greatest Redken hair color and haircare. all smiles with mannequin "Ellie"